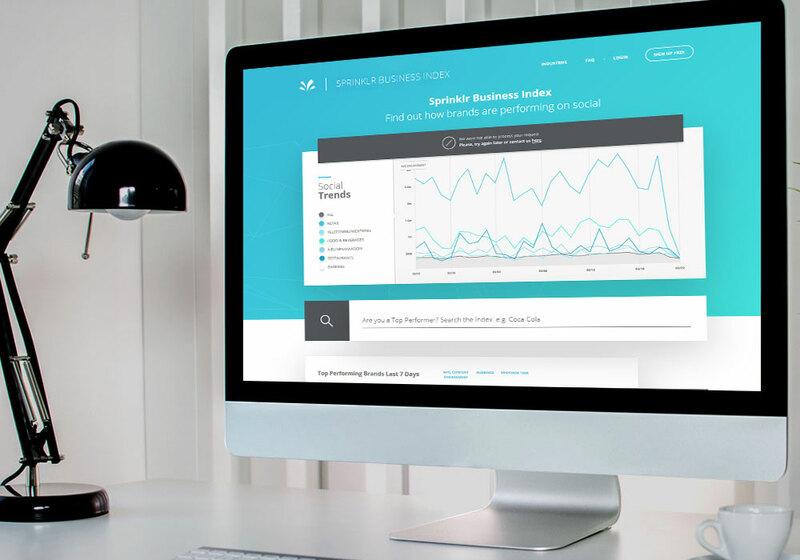 Social Business Index is an extensive Business Intelligence (BI) application which uses real-time data from social networking platforms, websites, twitter firehose etc. 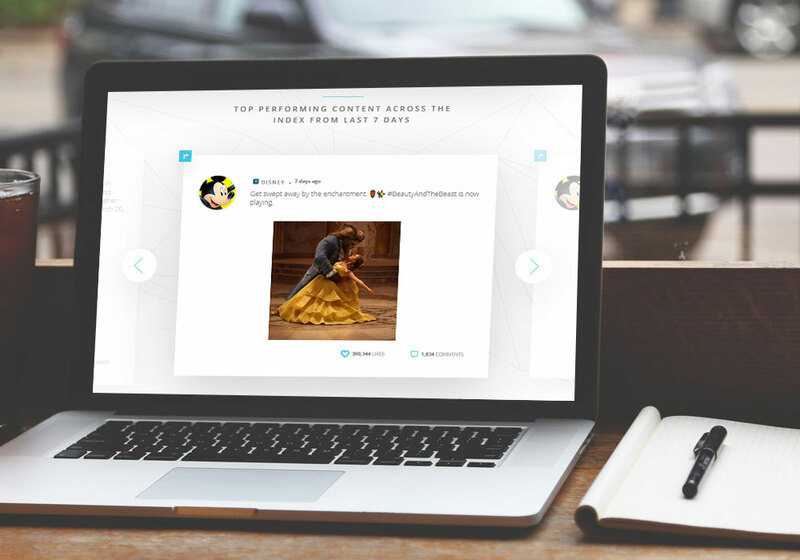 to capture and report brand sentiment analysis for multiple brands. SNA (social networking analysis), content learning, brand mentions and various such inputs were captured. The analysis was using MapReduce. Cassandra was the data store which stored the data before and after processing. The application was developed in Java and the MapReduce jobs were using Pig and Hive. Hadoop clusters were deployed on AWS EC2 cloud with distributed HDFC file systems.